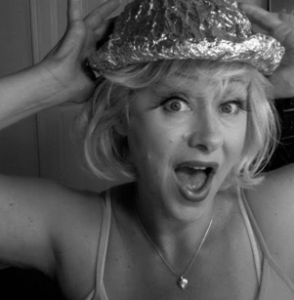 Tinfoil Hat Lady – Helping You Think Things Differently. Apparently liberals and leftists in America are disenchanted with the Democratic Party. They are feeling the party has gone too radical, too extreme, too far with their rhetoric. The horrible truth of Hoaxing for money has muddied the waters for researchers for years. My research into the hidden history of humanity and truth in general, led me to observe odd ‘ridge marks’ or long cuts in very hard bedrock stone, such as granite.